I can also travel to your home, if you are unable to come to me. You will need to allow a small supplement in the fee for travelling time and mileage. Please contact me for any query regarding consultations, teaching modules and contents. I can adapt my teaching sessions and consultations to match your needs and circumstances. In every Reiki module, a manual is included in the fee. 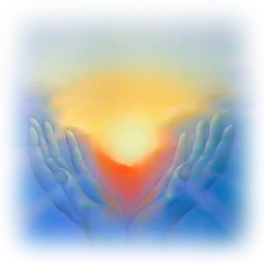 If you have had previous experience in healing, and wish to be attuned into Reiki I and II as a package it can be arranged within a specific time, be it a weekend or over 3 or 4 half days, depending on experience.